Damprid - Specialising in damp & the after effects. Plaster that has been wet or damaged due to a damp problem, will remain to have salt activity present even after the problem has been remedied. These salts in the render/plaster and masonry are hygroscopic compounds which attract water from the air (moisture) and into the wall (plaster & brickwork). 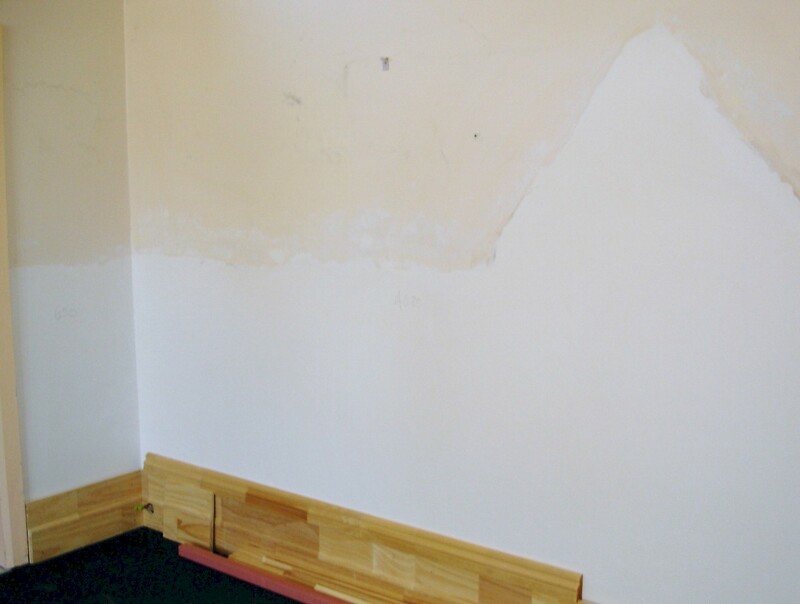 A completely dry wall will change when there is a downpour of rain or rise in humidity. 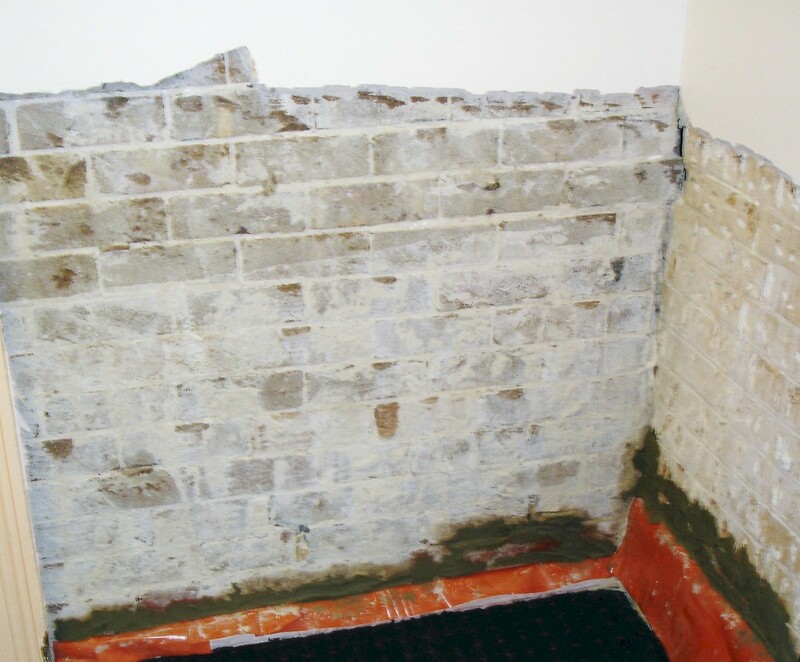 Because of this a completely dry wall will never be created unless the contaminated plaster/render has been removed. Damprid remedies the problem of salts breaking back out in plastered/rendered walls by using a Salt Neutraliser in the mix. During the drying out period, salty deposits in the brickwork will surface, depending on humidity levels. The walls are then stripped to expose the brickwork to a safe level (at least 300mm higher than the visually damaged render/plaster). The walls are then re-rendered/plastered using the Salt Neutraliser additive to prevent future salt activity in the new surfaces. Walls are only to be rendered/plastered to the first course of bricks following a Damp Proof Course. This is to prevent bridging. The walls are returned back to their original condition and ready for painting. Failure to comply using a Salt Neutraliser in the mix will certainly lead to disastrous results and out of pocket expenses. The walls will again blister and peel, and your new walls will need to be stripped off again, replastered/rendered and painted. The cost of stripping of hard render (new render) is much higher, not to mention the removal of skirtings, achitraves and repainting. A simple step missed can lead to the cost of that much deserved holiday. So take care when deciding on who your plasterer will be. Are they from a reputable Company, or a handyman not experienced in 'damp' knowledge. Damprid promises to have the job fully restored and back to painting stage. As we say " it's better to get the job done properly, or not at all ".